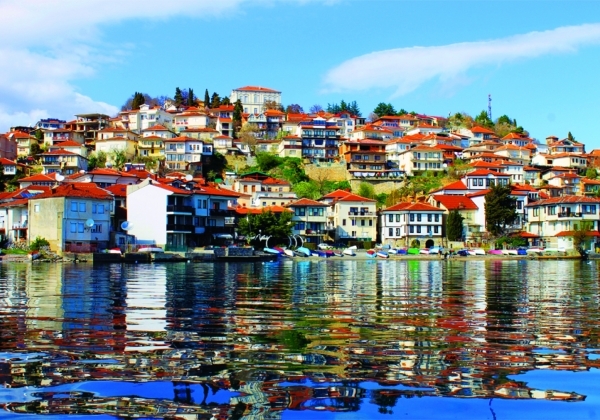 Prepare yourself for a relaxing circle tour round Lake Ohrid. 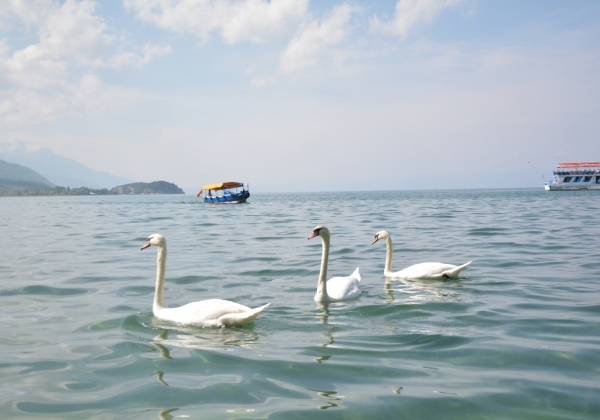 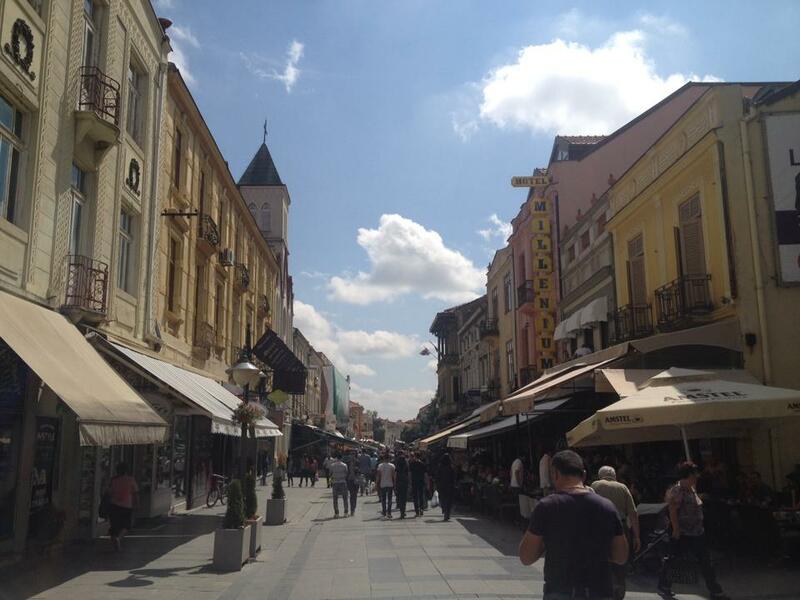 Explore few little places around Lake Ohrid; get to feel two different countries, Macedonia and Albania, in one day! 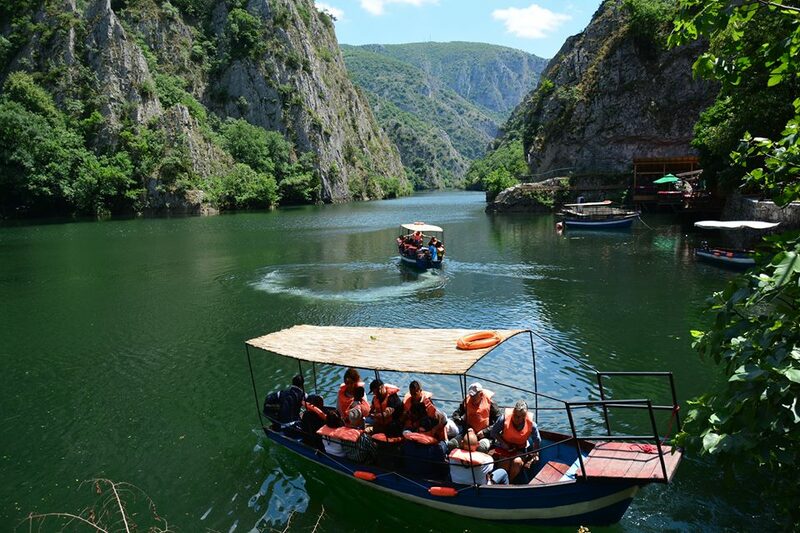 Our distinct 90km circle tour by land, around one of the world’s oldest and clearest freshwater lakes, inscribed on the World Heritage List of UNESCO, will be touched by both Macedonian and Albanian cultures, customs and attractions. 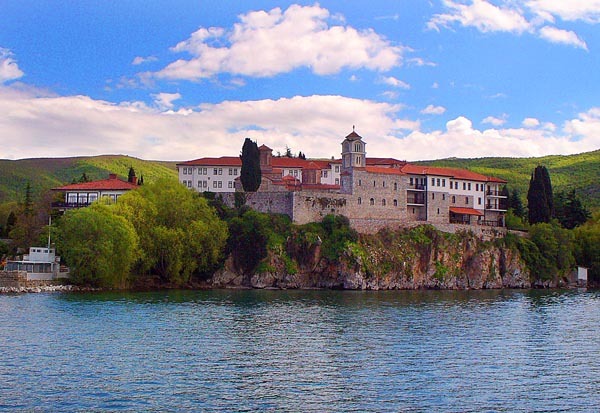 This full day circle tour around Lake Ohrid will give you the opportunity to compare the similarities and diversities of the two countries; taste some delicious fresh-water fish and other tasty local bites; witness some great historical and archaeological sites and enjoy the natural beauty of the surroundings. 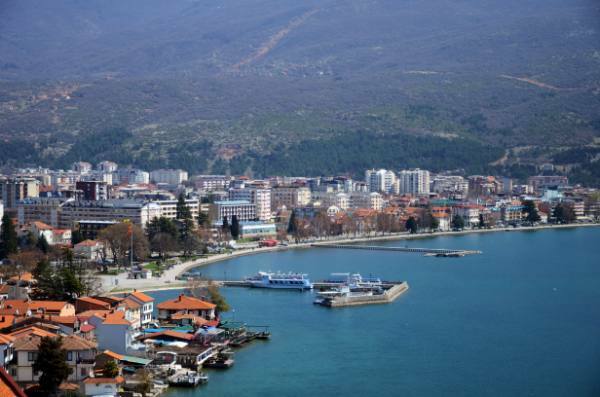 Our driver/guide will pick you up from your hotel or any location of your preference in Ohrid, and take you by comfortable A/C car or mini-van, on a circle tour round Lake Ohrid. 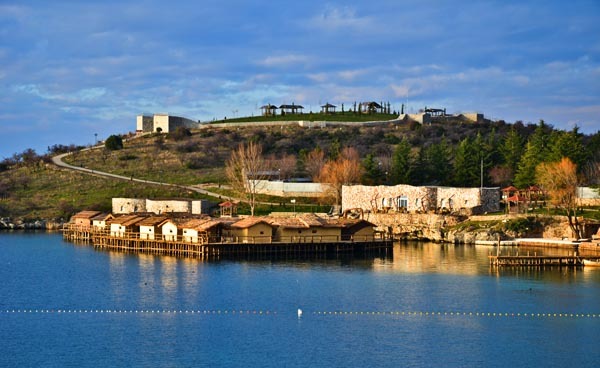 Driving along the shores of Lake Ohrid, by some of the most beautiful beaches, we first stop to visit the Museum on Water at the “Bay of Bones” that represents a reconstruction of a settlement from the Iron and Bronze ages. 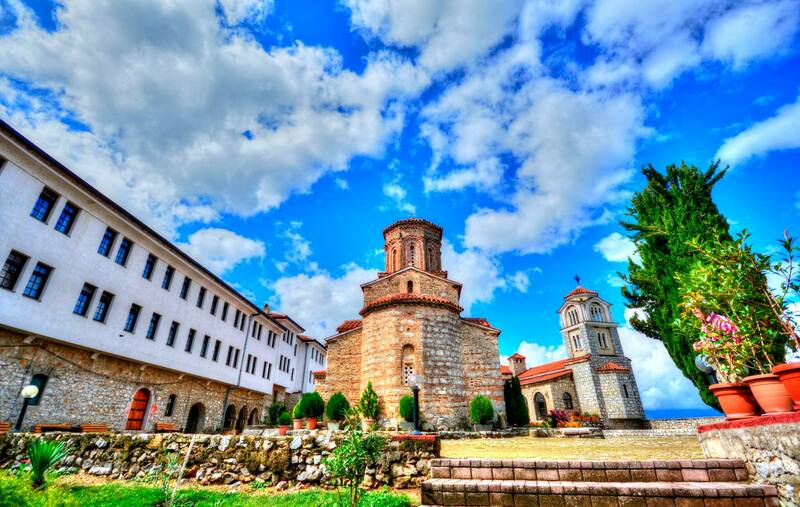 Continue further on the south of the lake to visit St. Naum Monastery, a breathtaking scenery and atmosphere, followed by a border crossing to Albania. 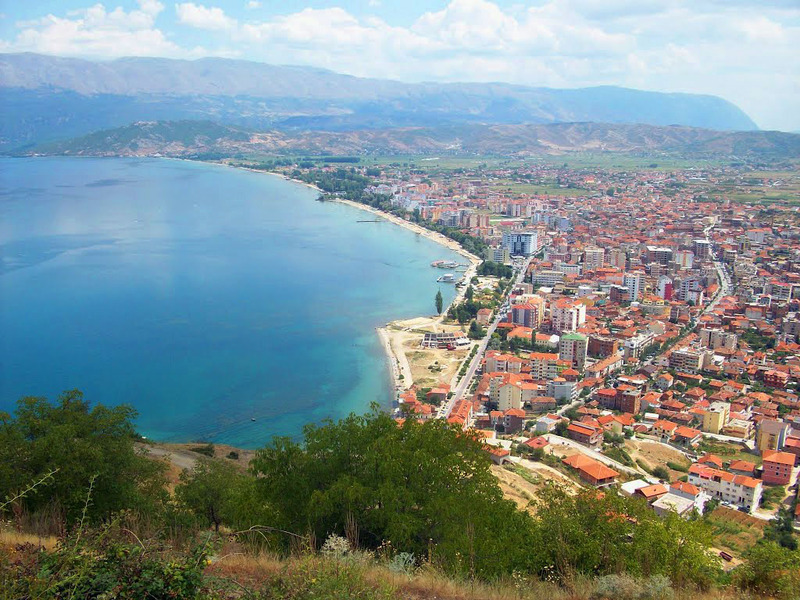 Driving through the little village Tushemishte where Enver Hoga had his summer house, we arrive at the small town Pogradec for a walk through the main sites of the town. 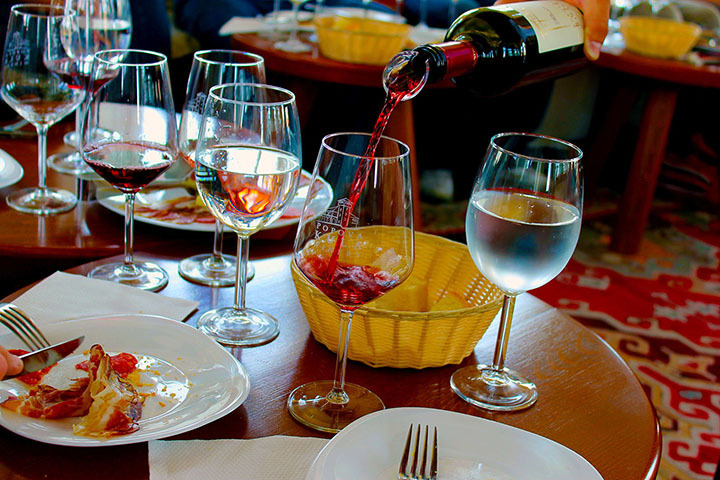 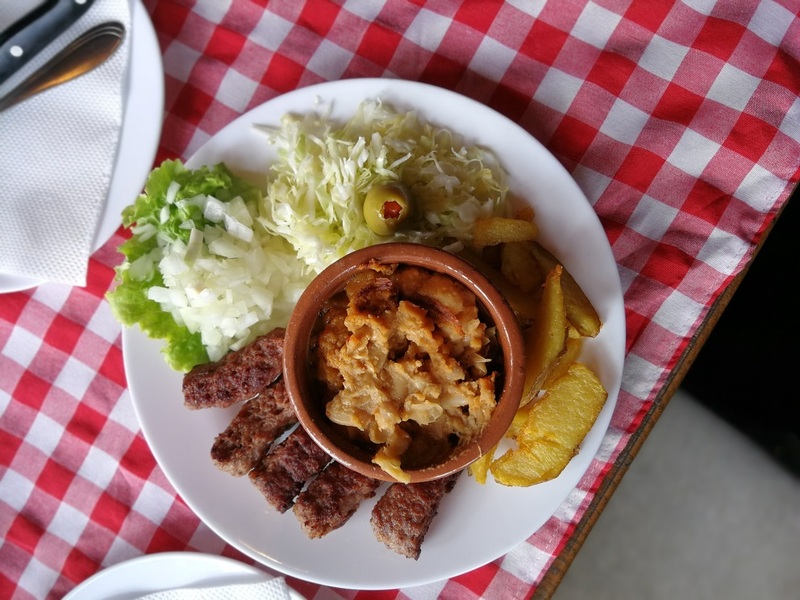 In a restaurant near Pogradec you get the unique opportunity to taste some delicious fresh-water fish and other tasty local bites. 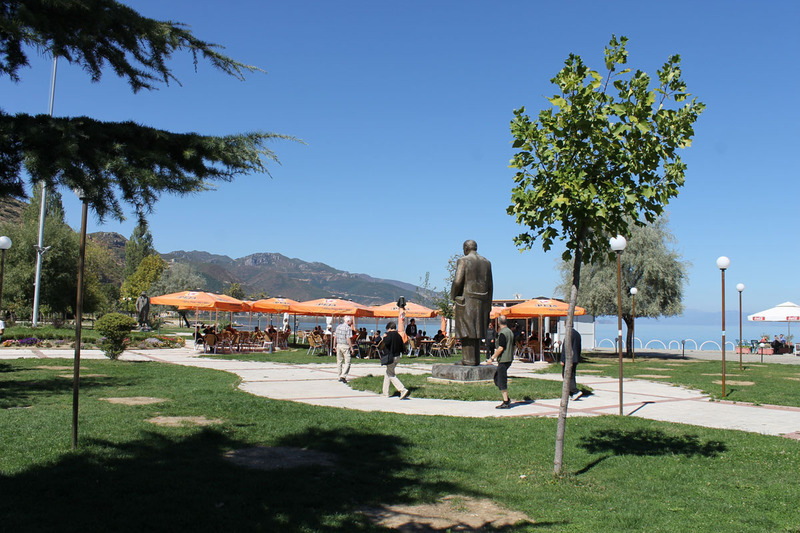 After lunch, continue driving near Lin, before entering back to Macedonia at the border crossing on the north-west side of the lake. 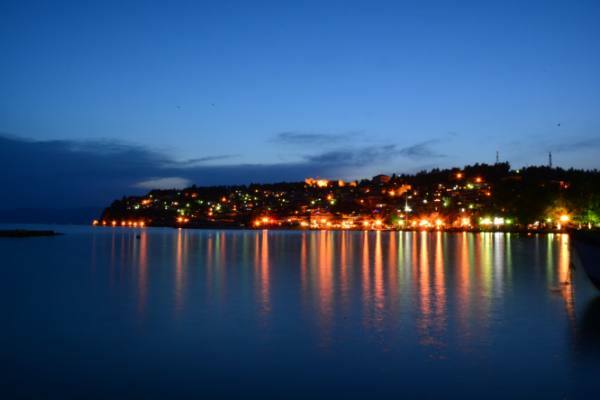 As a last stop, Struga, will impress you with the “Poetry Bridge” that every August gathers poets and writers from across the world to attend the world known Struga Poetry Evenings; the typical 18 and 19th century architecture; the Old Bazaar and the beautiful sight from where the Black Drim flows out of Lake Ohrid on to its way to the Adriatic Sea.